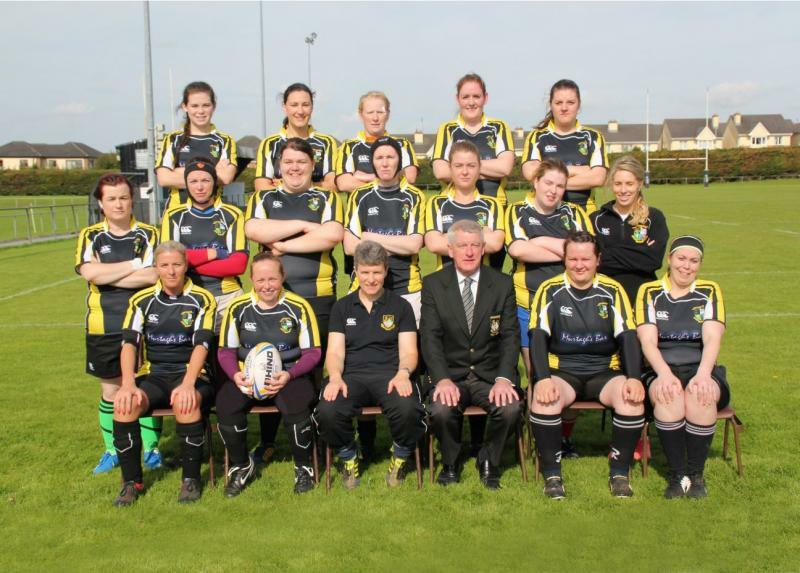 Longford Women's Team play in Leinster League Division 4. The Warriors Coaching Team for this season is TBC. Training takes place on Tuesday and Friday nights at 7.30 PM in CPL Park. Longford RFC have great facilities and dedicated separate Ladies changing rooms. The Women's Head Coach is Nuala McGoey, click on this link to read a fully interview with Nuala. Also logon to the Longford Womans Facebook Page for more information.